GREAT FUEL ECONOMY! 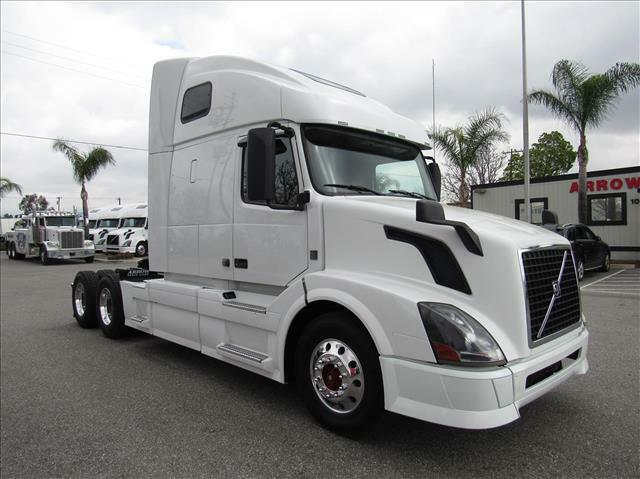 Easy driving Volvo 670 with industry leading I-Shift transmission and Volvo VED13 power! Full fairings, aluminum wheels, excellent miles, fresh oil change, annual DOT sticker ready!